A Chinese company which previously paid bond investors in ham instead of cash is now running out of pigs. 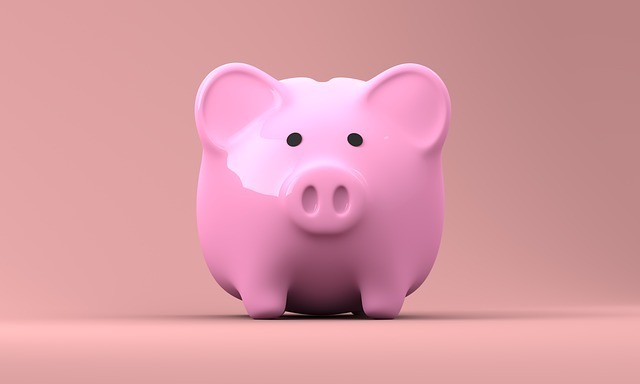 The Chuying Agro-Pastoral Group made headlines last November when it struck a deal to give ham or pork gift packages to its creditors instead of interest payments. However, the livestock firm is now facing such tight liquidity, as well as other challenges including the spread of African swine fever, that it is unable to feed its pigs. The company has braced itself for a net loss of 2.9 billion yuan (around £330 million) in 2018 because of the higher-than-expected death rate among its pigs. The firm has 2.3 billion yuan worth of bonds it needs to repay this year, Bloomberg reports.